Battle your friends or play against other enemies in this ultimate tank game. The aim of the game is simple, destroy the opponent's tanks before they get a chance to destroy you and collect money for doing so. Use it to purchase upgrades and buy new tanks before embarking on your next multiplayer tank war. This will give you the edge on your enemies on the battlefield and help you blow up any tank in your path. 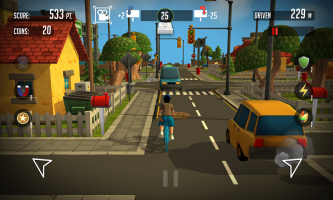 Paperboy game is Infinite runner (rider) game that gets you back in the past; deliver newspapers to the subscribers and avoid all the obstacles. Subscribers have blue mail box, and they are your gold. Deliver newspapers to the blue mail boxes, not the red ones. Have fun with many achievements like breaking the windows, getting away from the chasing dog, and of-course riding as far as possible. Take a role of an Old West sheriff who must protect a bank and its customers from robbers. He is neither good nor bad. His last hat can contain a bag of money, bomb or even an extra life! Connect your facebook account and start hunting down your friends! Twisted Racer - the racing game with a twist! Choose your vehicle and spin those wheels in the crazy twisted races! Can you hold the course and reach the line first? 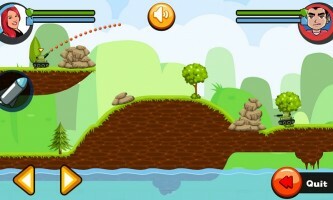 Show off your stunts and collect the gold coins as you go. Jump and twist to score, use your points and coins to upgrade your car! Fulfill in-game missions and unlock new levels, jostle for position as you journey through different worlds. Who knows where the track will take you next - keep the pedal to the floor and soon you could even be battling aliens with rockets on a desert planet! Reveal hidden images by connecting the dots! A fun game that teaches numbers in English as well. 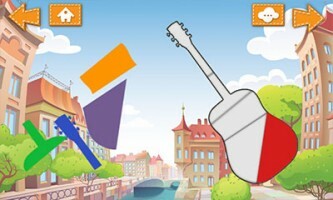 With 75 colorful and interesting images to discover, children will love the challenge of unlocking each new stage by linking the numbers in the right order. A voice speaks the number after each correct connection, helping your child to quickly learn to recognise and repeat spoken numbers! The helpful hint system will give the player clues when they are unsure. 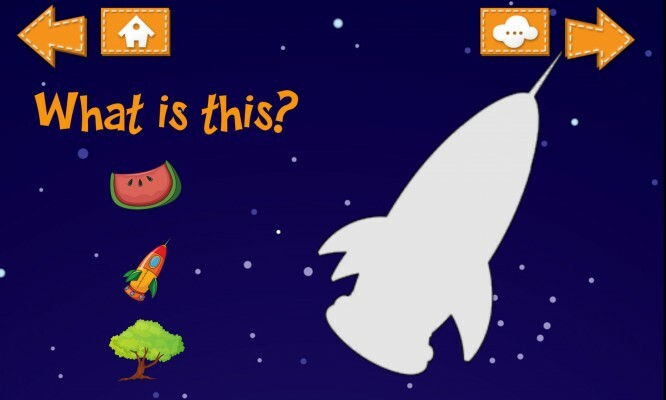 Animals, fruits, vehicles… the range of exciting pictures will keep your child engaged and learning, while you take a break! 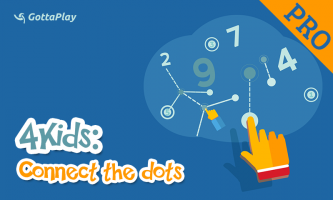 4Kids:Connect the dots is part of a new range of kids games from GottaPlay and is available for free download at the Google Play store and Apple iStore. This educational game will teach your kids to recognize shapes, developing their mental skills while they play the game. Put the pieces to the right place to reveal the hidden image. 75 levels with nice graphics ensure that your child will have fun, and learn new skills. Software back button is locked so that your toddler can feel free to hold the device without fear that he will accidentally exit the game. Are you fan of Maze puzzles? 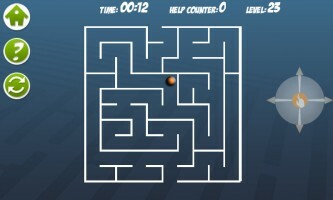 Then 4 Kids: Maze is definitively for you! When you solve one puzzle you'll get another one, more complicated than previous. In case you are lost somewhere in the map this app alows you to go back to your start position or shows you right path. Did you enjoy adventures in temple run? Did you have fun with spooky rail rush? Soon you will be able to race in an endless runner, but with friends or enemies, in a breathtaking multiplayer experience. Experience an endless runner like never before, with multiplayer and RPG elements. With custom high end graphics, your satisfaction is not guaranteed, it’s by default. Death Mission is a sniper game with big focus on storyline. 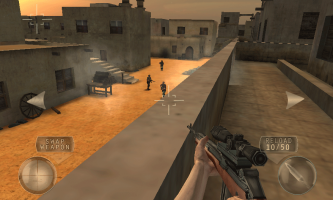 Death Mission offers a 27 stage campaign, with each mission offering new concepts and challenges, from taking down enemy soldiers with a Gatling gun, to rescuing hostages. The player will have options to use 10+ different weapons, including handgun, automatic weapons, sniper, Gatling, grenades and bazooka! Connect the dots to reveal the hidden image. 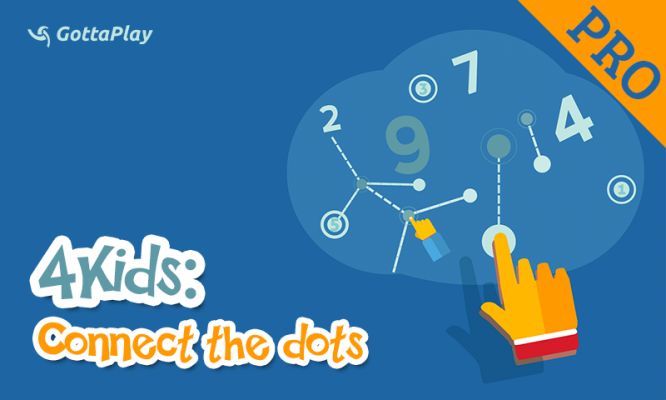 Our hint system will point your kid where is the next dot to connect after some time, and correct connecting is followed by the voice spelling that number. So don't be surprised when you hear your kid spelling numbers. 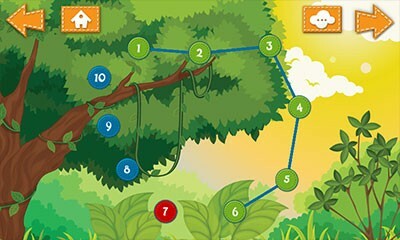 Our hint system will put intersection lines on the shape to help your kid finish the puzzle without problems. 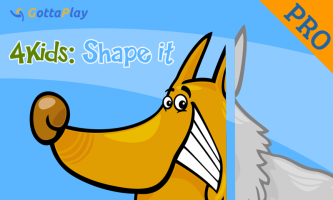 Interesting image is hidden behind the shape, and your kid have to click on the right answer to guess what the image represents. You can have different answers' appearance... Names or small graphic illustrations, choose what suits you best. Tablic is a very popular card game. At least in our part of the world it is. 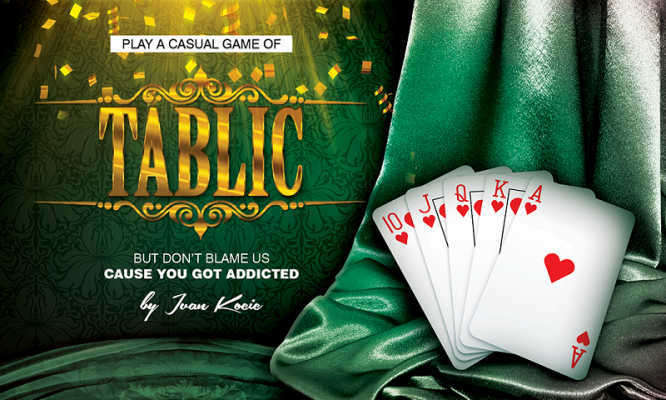 Try it and find out why so many people that know it play it so often. All you can lose is time, all you can get is fun. 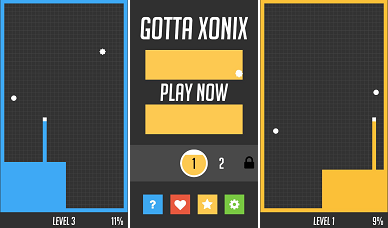 First, no pixels were hurt while creating this game. You can adjust AI level and background under preferences. To take cards from the table select them (single click) and then double click or fling the card you want to use. Game is played with a 52 card deck. Every card has a value. The value is written on the card, with jack valued 12, queen valued 13, king valued 14 and ace valued 1 or 11, as player finds fit. Goal of the game is to collect 101 points. After the first deal, 4 cards are put on the table. Valuable cards that score points are: ten, ace, jack, queen, king and two of clubs valued 1 point, ten of diamonds or "double ten" is valued 2 points. Rest of the cards have no value. One point is added to player score any time he clears the table (takes all cards from table). After last hand has been played (no cards are left for dealing) points are counted by counting points from valuable cards that player took. Player with most taken cards wins 3 more points for his score - "3 on cards". If no one scores 101 points all cards are shuffled and dealt again. Cards are taken as follows: if player from cards on table can make any combination that in sum makes value of any card he has in his hand than he can take it with this card. If not, player must throw a card. After this next player plays in same manner. 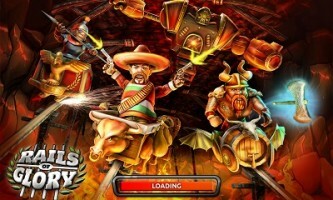 We are very happy to announce that Back to the West game has been released for Android devices. We are waiting for your critics and suggestions. Find the right path out of the Maze. When you solve one puzzle you'll get another one, more complicated than previous. And so on for 75 levels.